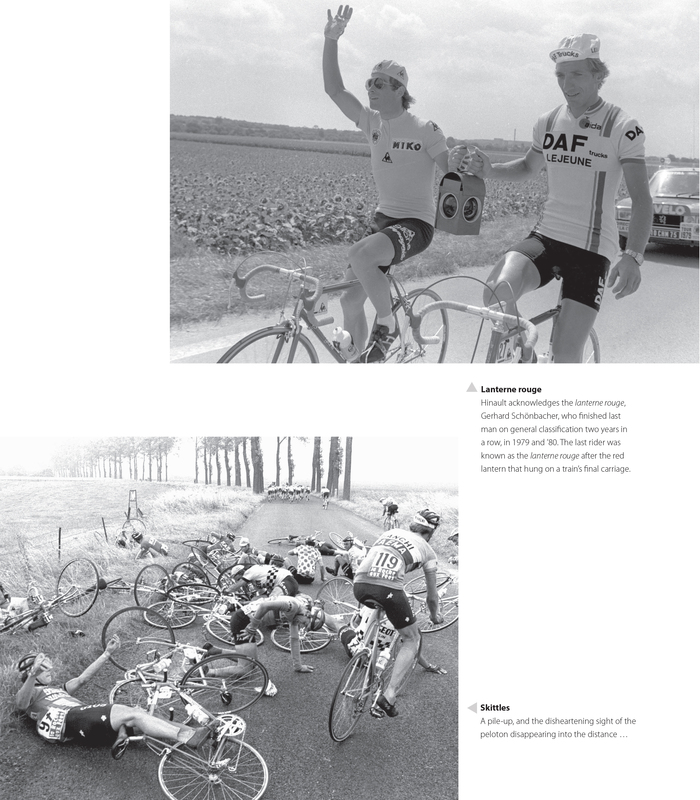 These photos can be found on page 146 of Tour de France 100. This entry was posted in Cycling, Tour de France 2013. Bookmark the permalink.